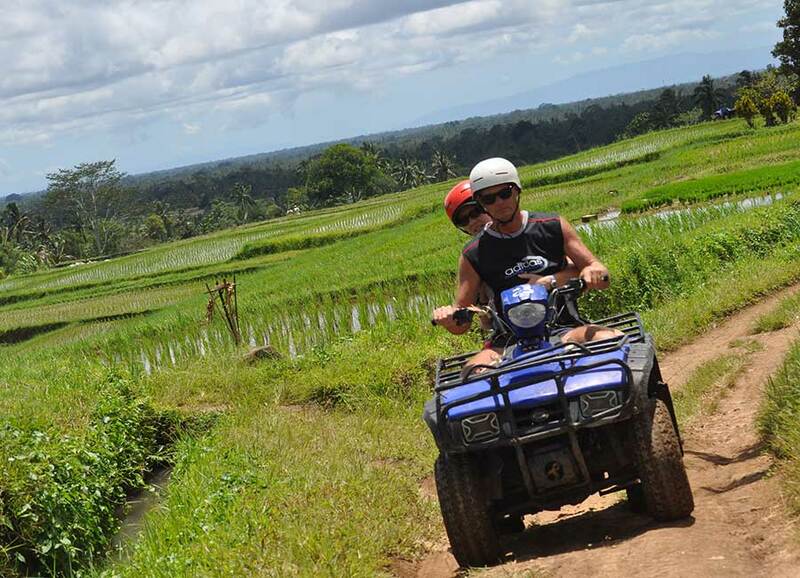 Use the form below to contact tour Bali Archeological Tour directly. 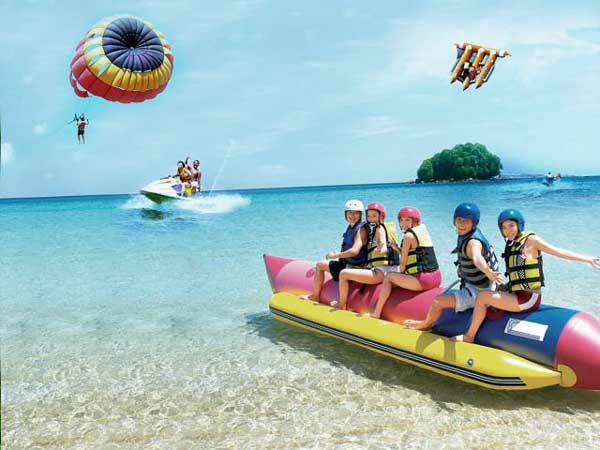 This is a private tour, it means there is no other participant, just only you and your companion. Here is a tremendous time to understand and appreciate the real Balinese together with their culture and origins. 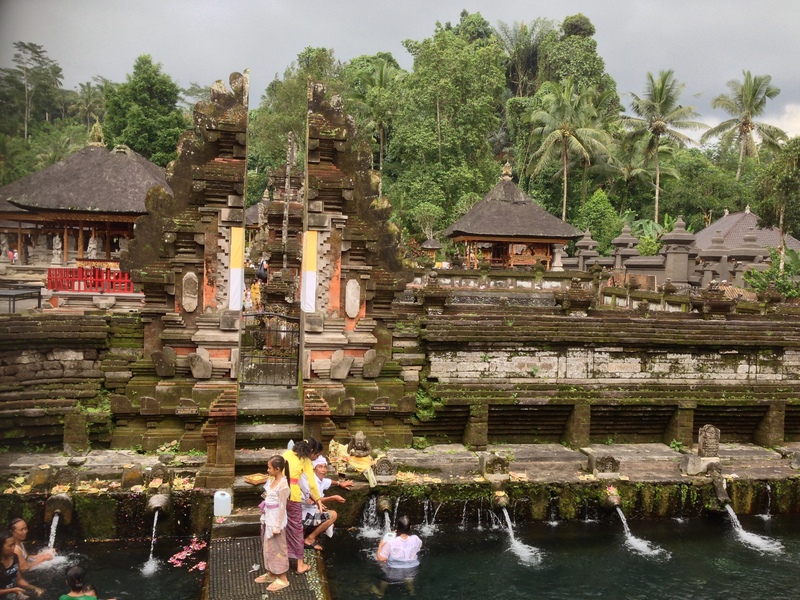 Our day tour takes you in some of the most famous and exciting sites available here in Bali. 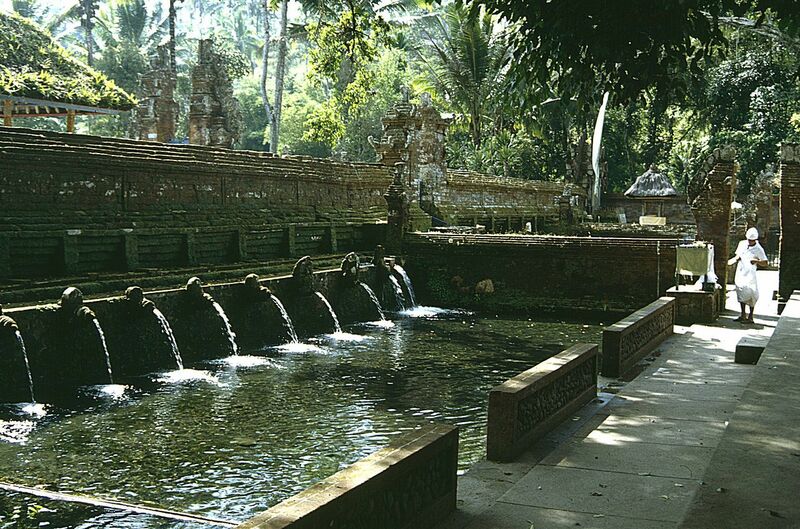 Tirta Empul; a natural spring and beautiful temple located at Tampak Siring. 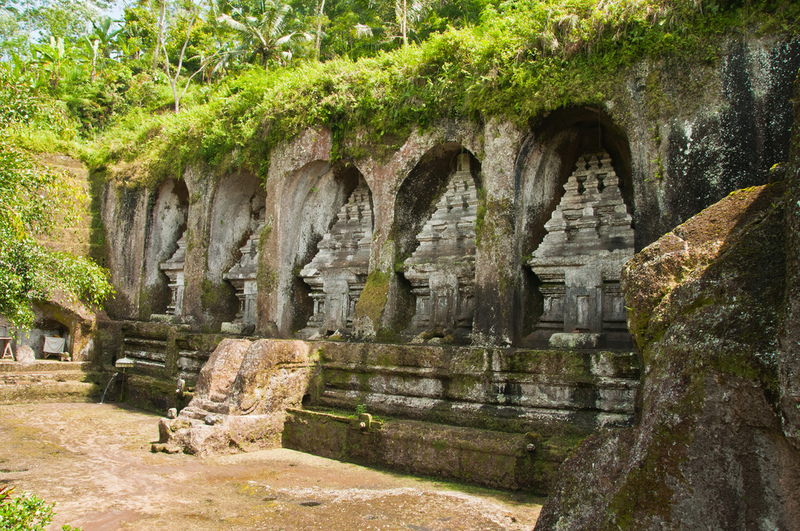 Gunung Kawi; a series of stone towering seven meters high skill fully carved into the towering rock face. 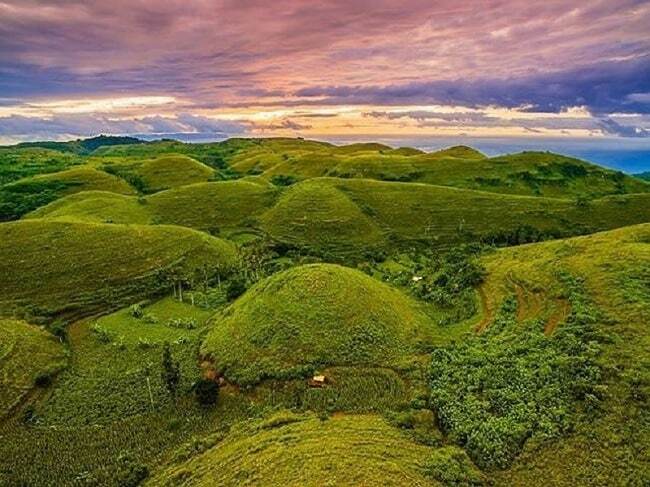 This incredible attraction is located along both sides of a gorge of the Pakerisan river dating back to the 11th century and is one the oldest remains of Balinese art in exists today. Dongson Drum ” presently existing in the world today. 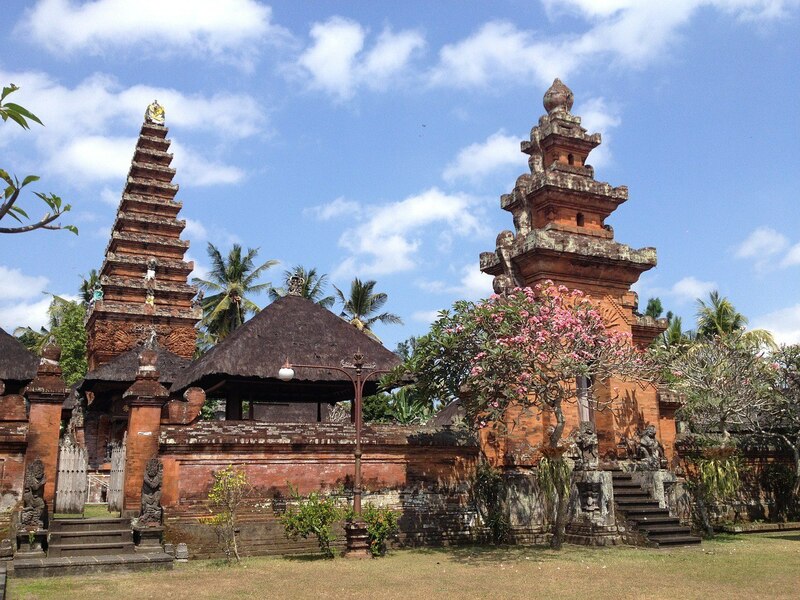 This huge piece of cast bronze is known by the Balinese people as the “ Moon of Pejeng “. 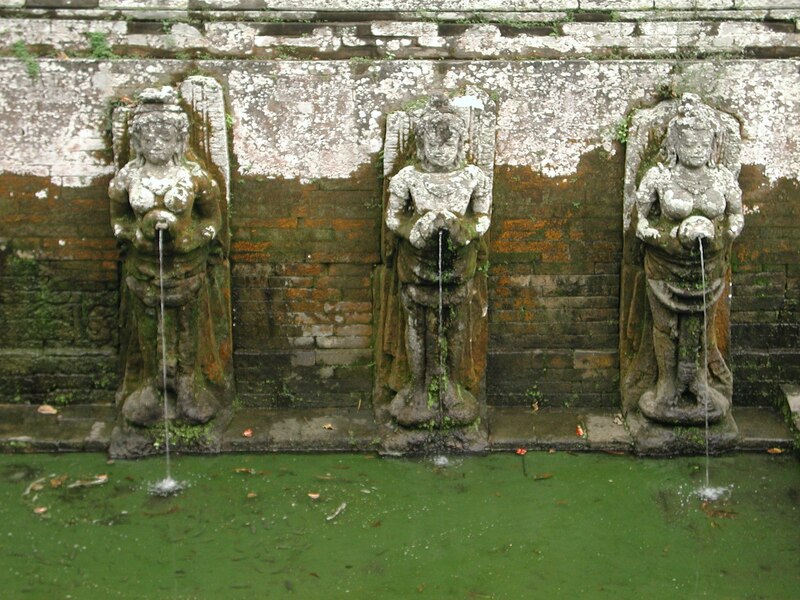 Yeh Pulu; a water shrines that it times has been known as erupting water four feet into the air. Marvel at the rock carvings dating back to the 14th century. 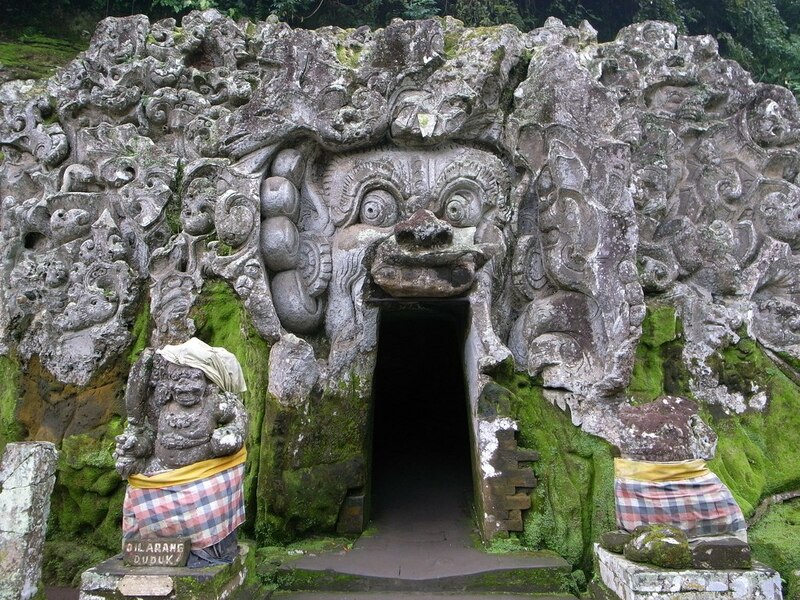 Goa Gajah; this former Buddhist Monastery dates back to the 11th century, located on the banks of Petanu river. Lunch will provide at local restaurant. This tour is a private tour, so you can join any time any day, and there is no other participant, just only you and your companion. Don’t forget to bring: Photo camera, sun protection, extra money for personal expense. We will be your guide, your driver, your body guard, and even your friend throughout your tour trip. This tour is a private tour, so you can join any time any day. 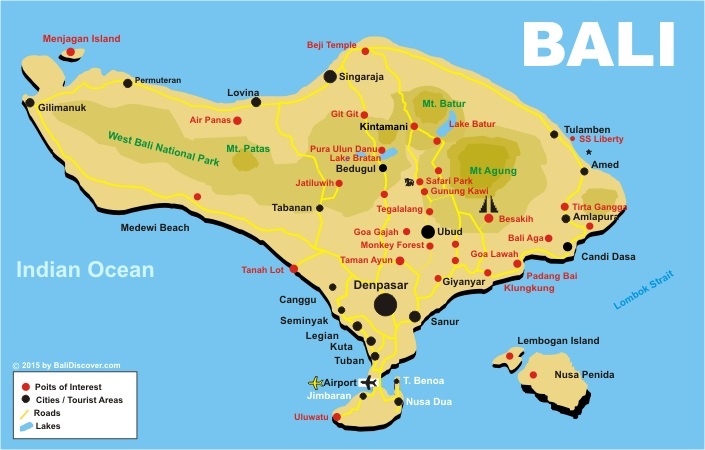 Our English Speaking Bali tour guides are professional and know the best places of interest to tourists and the major attractions of Bali.